made by jessa | odds and ends: happy easter! 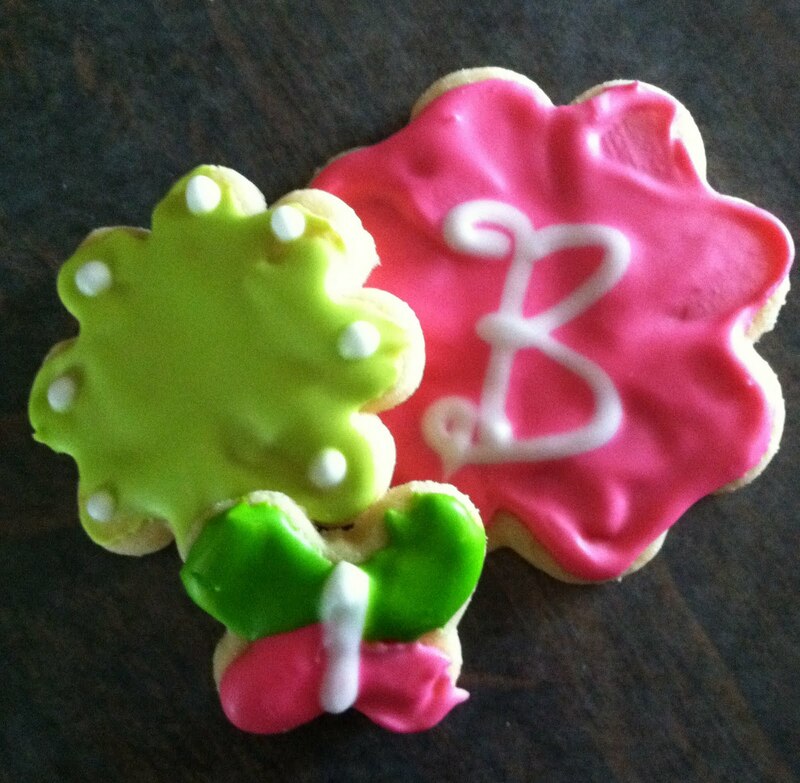 instead of dying easter eggs this year, we decided to make bright, fun colored sugar cookies! hope everyone had a wonderful weekend!